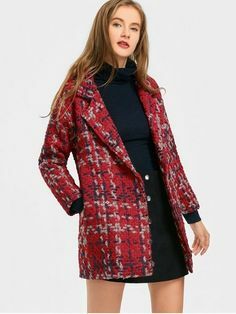 The day of Valentine is approaching and if you are living or winter to give everything and you do not know that you are going to go out to enjoy the day with your valentine because the cold can turn off the colors of your wardrobe, don't worry, we are here. 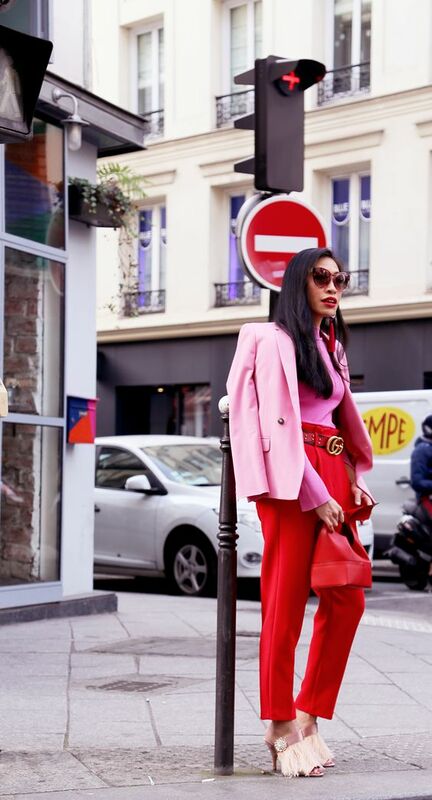 This February 14 is one of those perfect days to wear red and pink to feel festive. 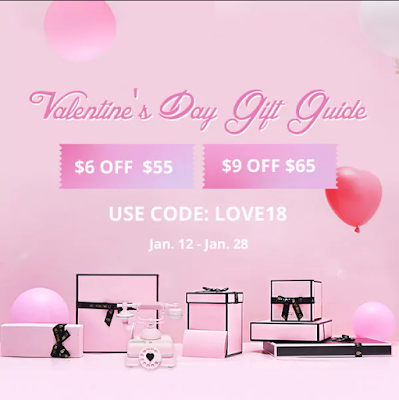 That's why you need to check the Zaful Valentines day sale during January 12th to February 14th. Find more Valentines day 2018 pieces here! This red coat is a classic statement of what you can wear everyday and add a pop of color. This Valentine day special discounts are hot! 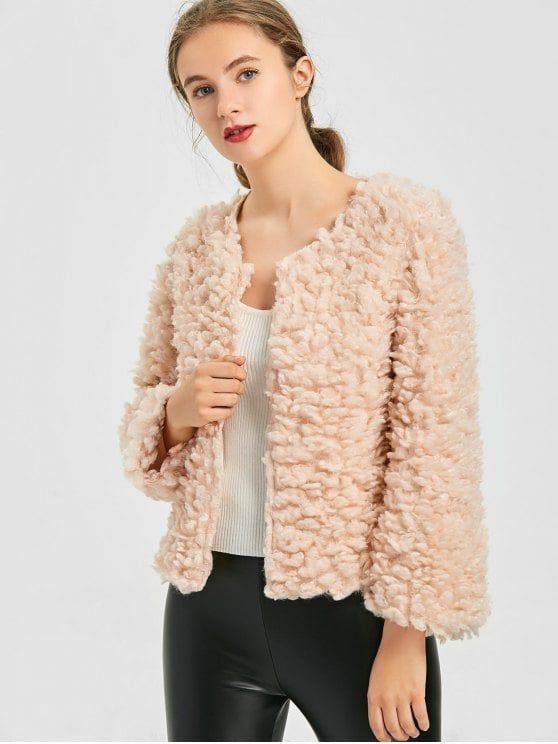 Here is a perfect example on how a pink jacket can give you a egdy look in seconds! A suit with a pink teddy bear jacket is a great combo for this winter, Red and Pink are always a good idea on this Valentines Day Sale. 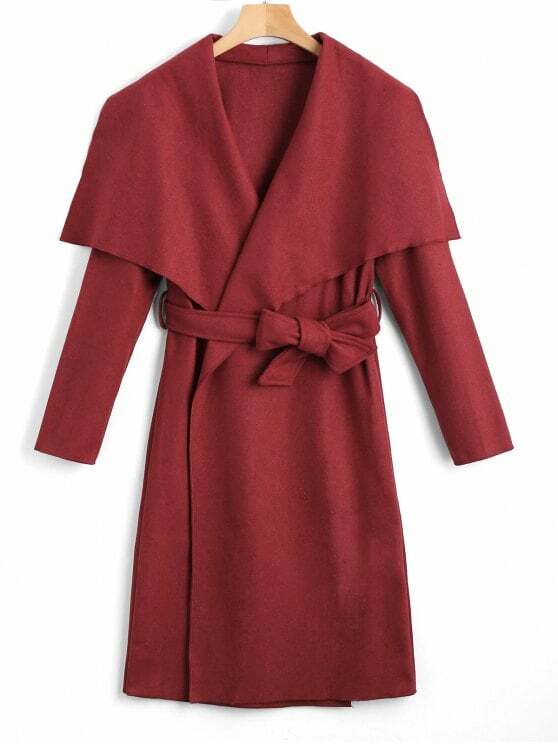 Learn from Selena Gomez, she knows how to rock a Red Coat like a supermodel. 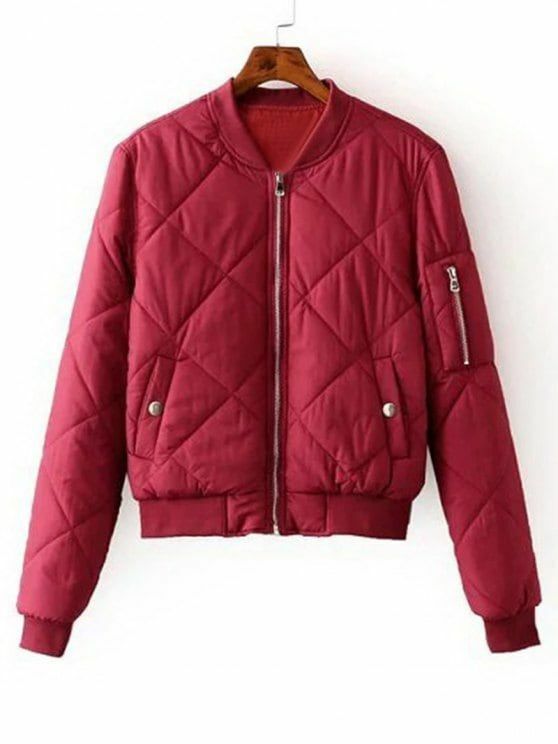 A Red Bomber jacket is always necessary! On spring, summer, fall and winter! 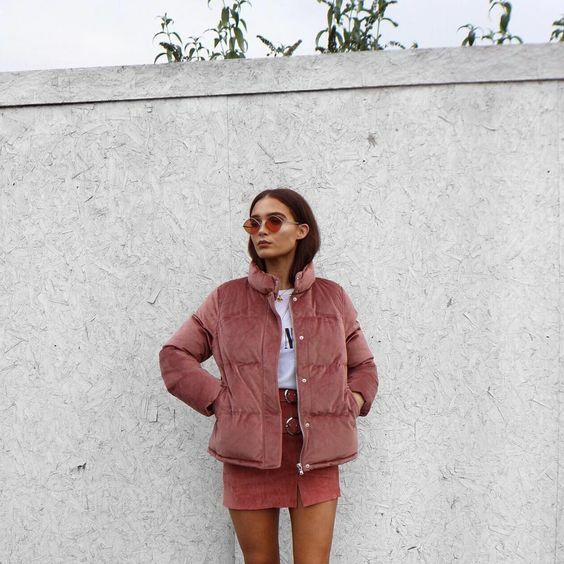 Pink coats and jackets are amazing. Great ideas!